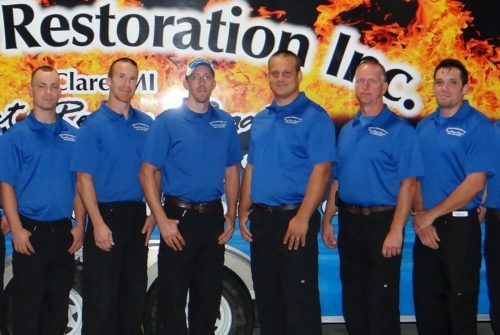 We provide emergency fire & water damage restoration, mold remediation, disaster cleanup & more. Call 989-386-6994! Central Restoration Inc. is a full service restoration company specializing in fire, water, wind, mold, and biohazard restoration. We are a single source service provider and licensed builders, trained and certified in all phases of restoration and reconstruction. We are professional, discreet, and compassionate and will work with all insurance companies during your most difficult time. You are our number one priority. We pride ourselves on customer satisfaction and are the #1 choice in Central Michigan. 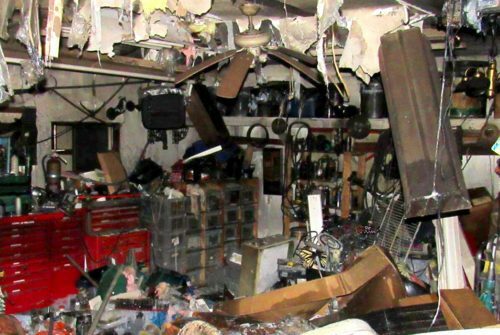 Central Restoration, Inc. is your single source for residential, commercial and industrial damage restoration and cleanup services throughout Central Michigan. We also offer a full lineup of carpet-cleaning and duct-cleaning services. Our certified crew uses environmentally-friendly products and state-of-the-art equipment. Call us 24/7 at 989-386-6994 for emergency service, or contact us to set up an appointment at your convenience. The key to any disaster is an immediate response from professionals who are trained in disaster mitigation and restoration. Call us now to start the process quickly and efficiently. Hiring a licensed contractor gives you the peace of mind that the job will be done to your specifications, as well as meet all the legal specifications required for the job. Have questions or concerns? Call now! When you call us at 989-386-6994, you will talk to a person- someone who cares about you and your situation; someone who wants to help; more importantly someone who knows how to help. 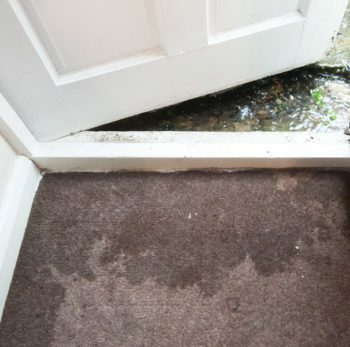 According to the IICRC Standard and Reference Guide for Professional Water Damage Restoration (IICRC S500), three categories of water cause damage in buildings. 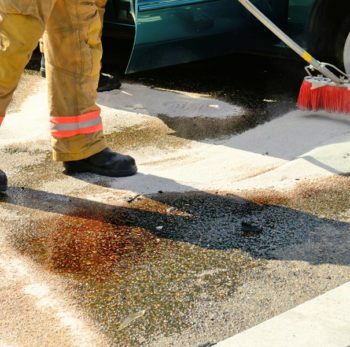 At Central Restoration Inc., our trained and certified staff is prepared to handle bio-hazard and trauma-related cleanup in your home, business or industrial setting. 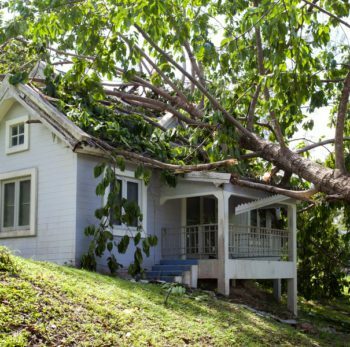 High winds can cause serious damage. Call us 24 hours a day! 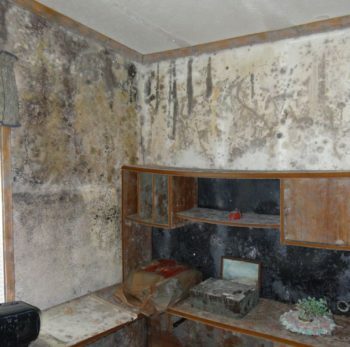 Mold becomes a serious problem when it lands on wet or damp materials and begins growing. Mold has the potential to cause serious health risks such as allergic reactions. 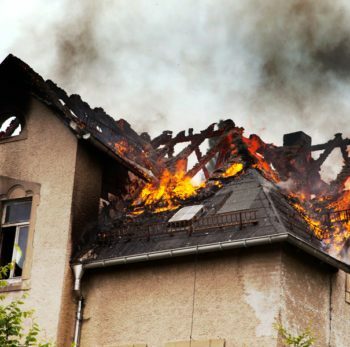 Fires are one of the leading causes death around the home. 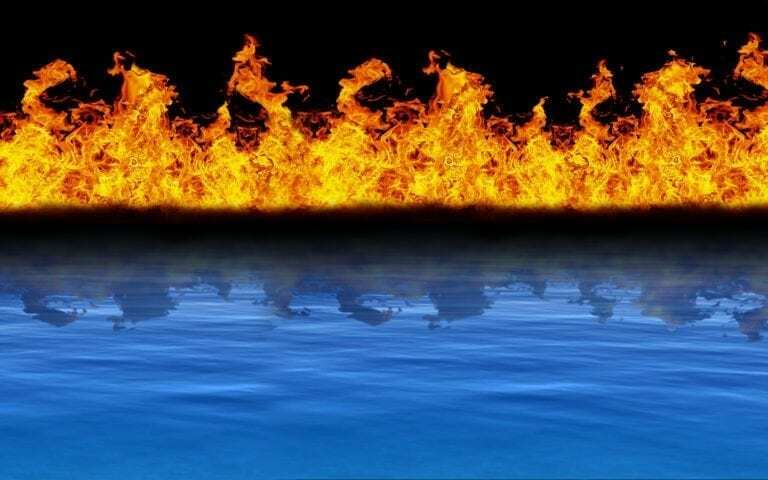 Due to the unique behavior of smoke, fire restoration is not simple. 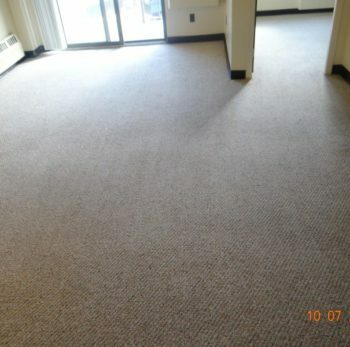 We have the experience and knowledge to make your carpeting clean and in the best condition it can be in. You truly went above and beyond and I can't tell you how much I appreciate it! Thank You so much! Thank you so much for doing a great job. Your company was always pleasant to work with. Everyone was polite and very helpful when we had questions. You did a great job cleaning up, were very thorough, were very timely about the work performed. Thanks to Boaz and his crew. We're glad we literally don't have that over our heads anymore. We wanted to, again, express our appreciation for the way the repairs were handled at our place this spring. I have no doubt that Central Restoration, as a whole, always provides exceptional work. However, we wanted to send along a THANK YOU to YOU for the way you handled the project. From keeping us informed, basically step by step, and being available to discuss issues almost any time, day or night, either via email or telephone. We were hesitant that the project could be completed by Memorial Day weekend but your assurances took the sting out of the whole process. Please accept this gift card as a personal thank you from us for an excellent job. I doubt we could be happier with the finished product. (No arguing, we will not take it back) If you're in the area please stop by and say Hi, we'll buy you a hot or cold beverage.